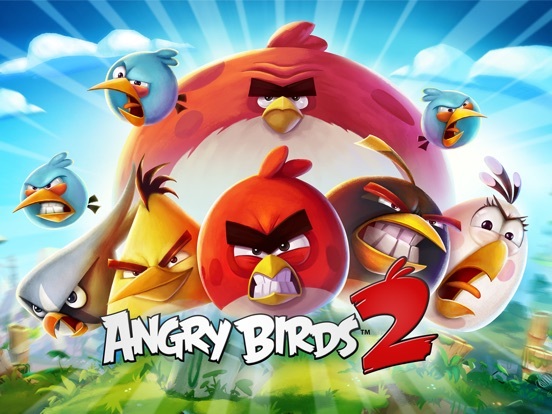 Discussion in 'iPhone and iPad Games' started by killercow, Mar 5, 2015. 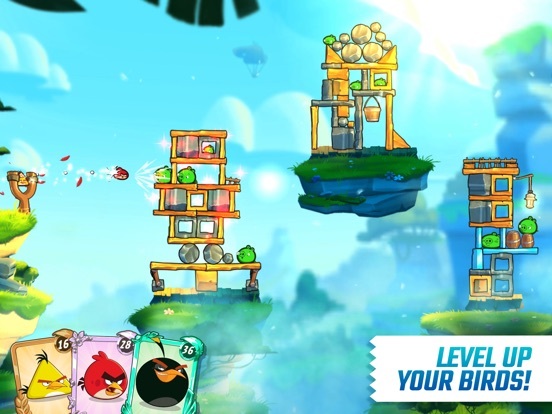 **Angry Birds: Under Pigstruction is optimized for iPhone 5, iPad 3, iPad mini and iPod Touch 5G or newer. 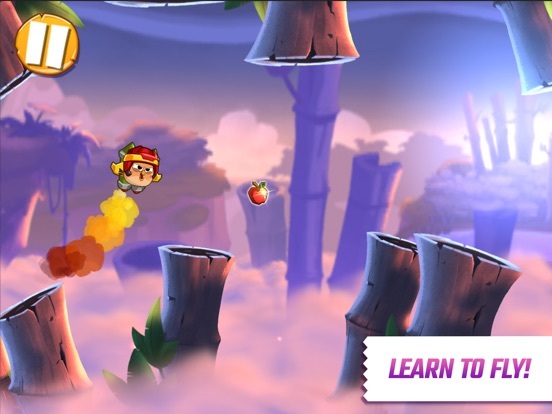 You can try it on older devices, but we can't guarantee a smooth bird flinging experience! 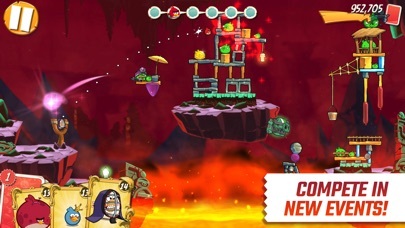 There’s some serious bad guys on Piggy Island, and your slingshot skills are needed to take them down. 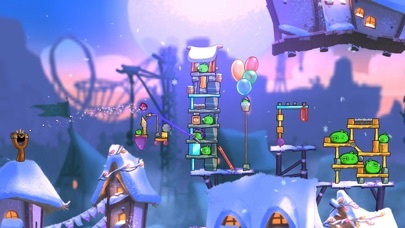 Foreman Pig, Chef Pig and - of course - the infamous King Pig make this the toughest challenge the birds have seen so far. 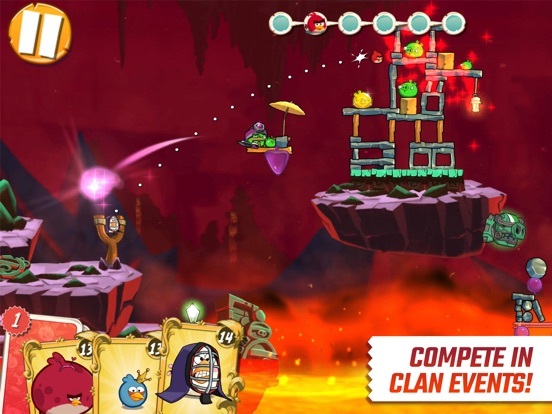 Have you got what it takes to get the precious eggs back from these baddies? Looks amazing! The new animations are gorgeous. 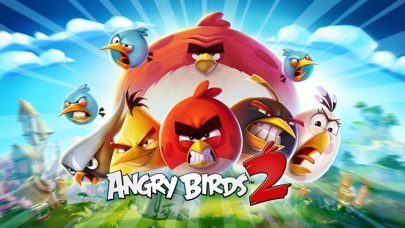 However looks like a sequel to the original AB exvept freemium. Not sure if I would like it. I'll have to give it a try. Ughh.. Looks like it has energy. 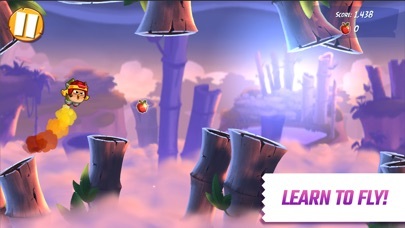 I'm assuming you lose a heart every time you fail a level. That's not a problem early on but later on (or trying to ace levels), it'll be a huge problem. So basically a pretty looking AB with energy. This is like the 3rd or 4th AB game in soft launch right now. It looks pretty cool though. I'll head to Canada and pick it up right now. 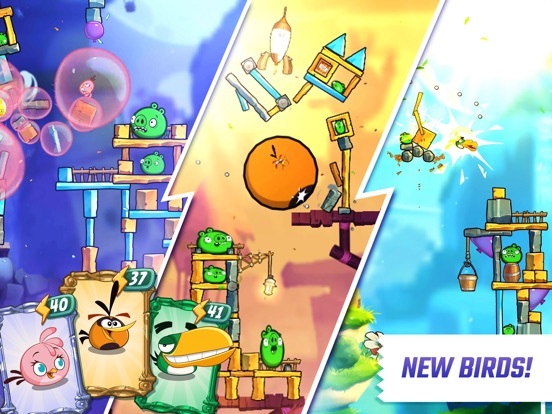 So with this game is it now official that there will never be another paid angry birds game? Time needed to refill 1 single life: 30 minutes. I had to try it because those new animations looks amazing. Everything is improved compared to previous titles. Everything is more polished and feels just more alive. Different weather conditions are awesome. 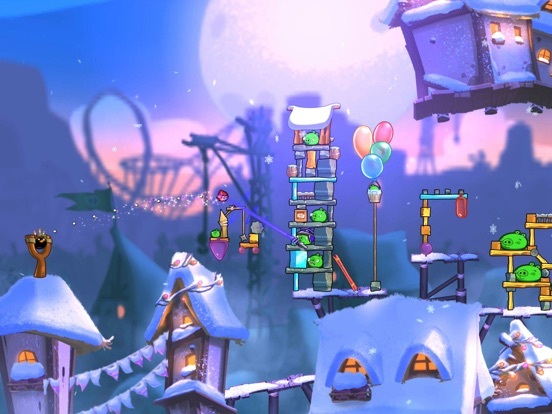 From the level selection menu it looks like there's 300 levels which sounds crazy. Unfortunatelly the freemium mechanics are ever-present. Let's hope there's premium version without the stamina, diamonds or consumable secrets. Just like old times, free version and paid. But I doubt that. And it's a shame because the game looks absolutely gorgeous. But it doesn't matter if it's basicly unplayable, right? Oh, and I already deleted it because my lives are not refilling for some reason. 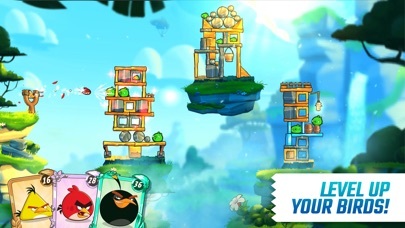 In the upper left corner it says "next life in" and it's just blank there.. Nevermind, I'd be the first one to buy the game if it's premium when launched worldwide. If it stays freemium under current conditions it's just a waste of great potential. And there's even more: after all night, I woke up this morning having only 1 life and 30 minutes to get another one... after more than 8 hours (and this is already the second time I notice it)... so, not only there's an energy system, but it's also heavily bugged! 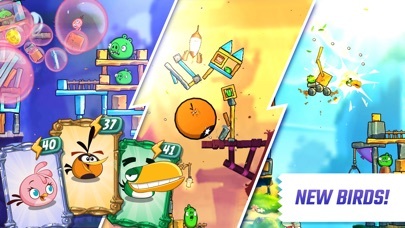 So this is Angry Birds 2?